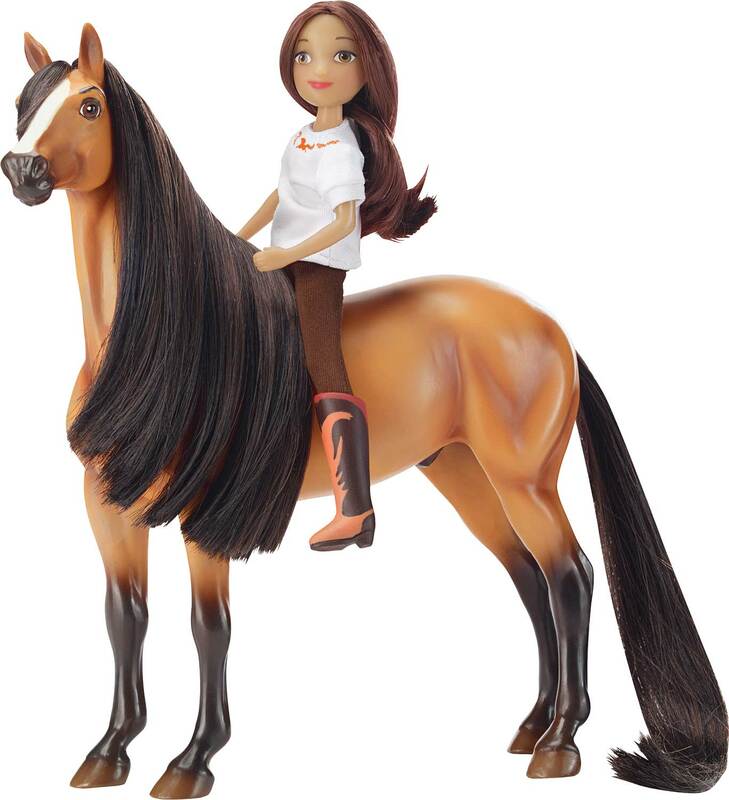 Spirit is everyone's favorite horse from the all-new DreamWorks seriesﾠSpirit Riding Free. 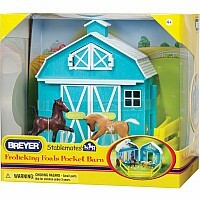 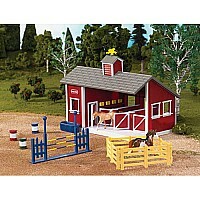 This beautiful toy set from the horse experts at Breyer features Spirit, a beautiful 1:12 scale 8" mustang with a brushable mane and tail. 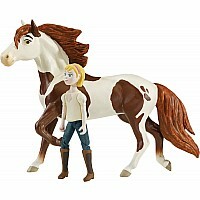 Lucky is fully poseable and stands 5.75" tall. Also includes a brush so horse lovers can care for Spirit's lovely mane and tail.